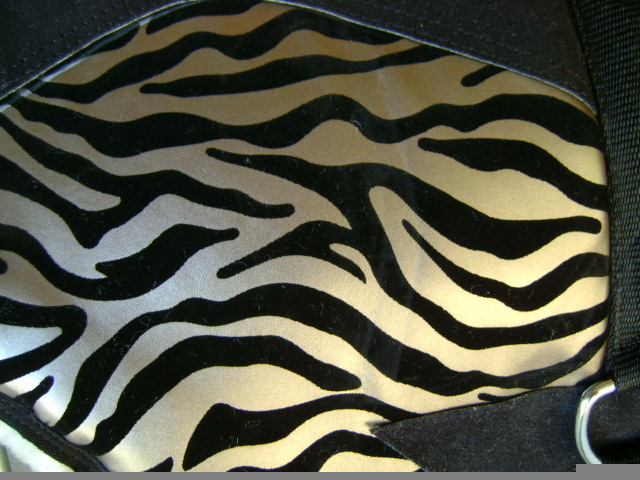 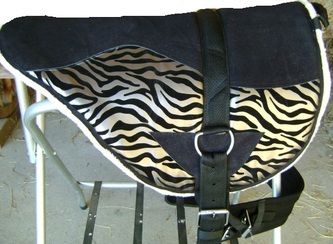 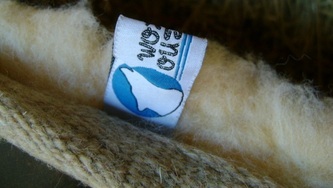 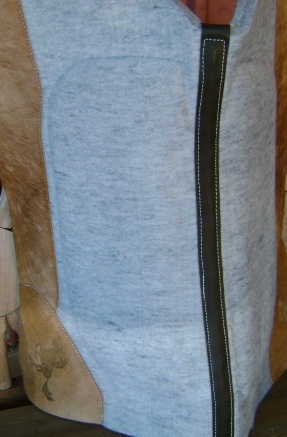 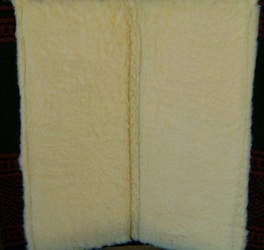 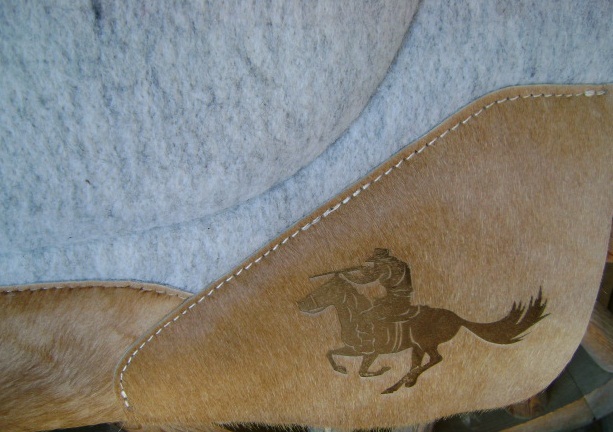 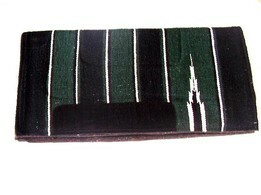 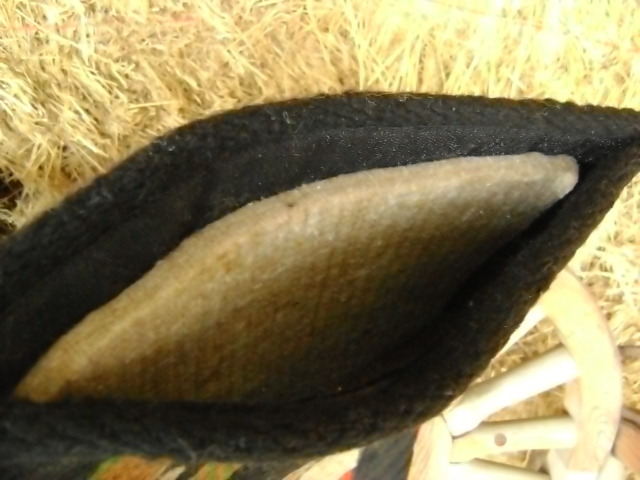 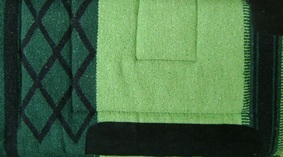 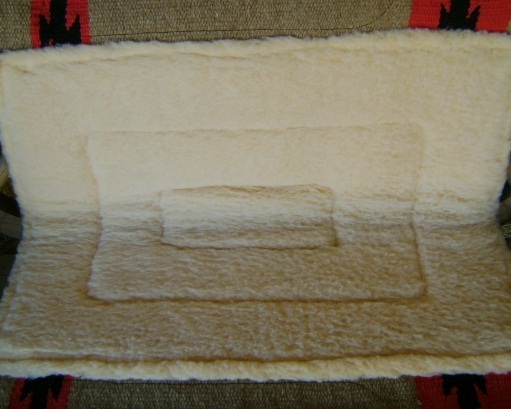 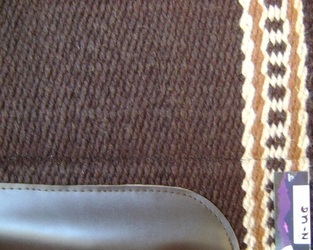 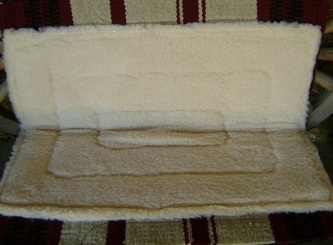 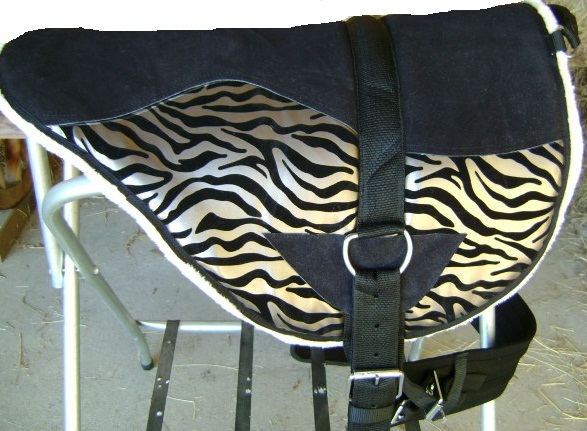 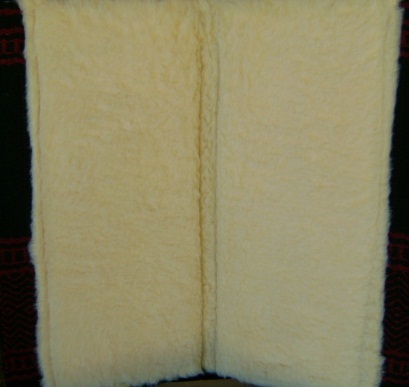 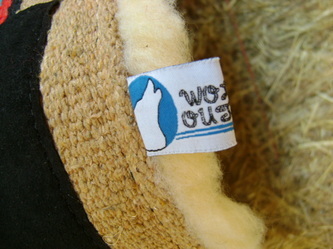 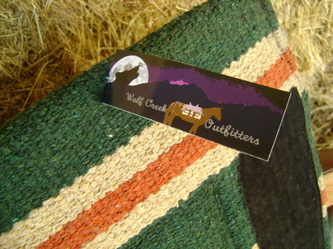 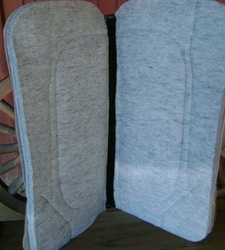 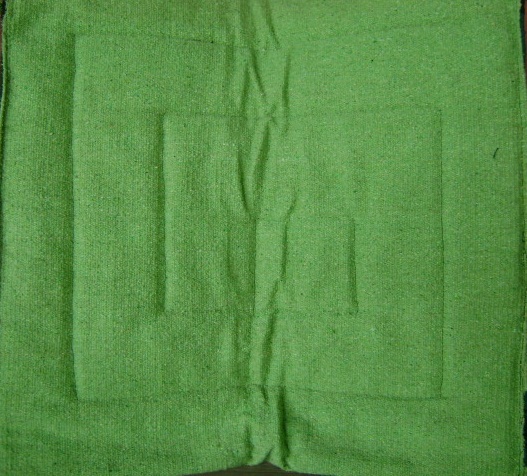 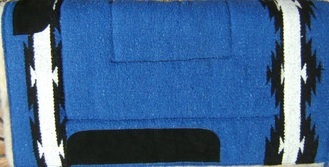 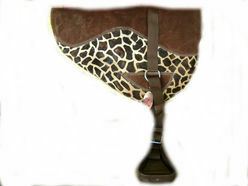 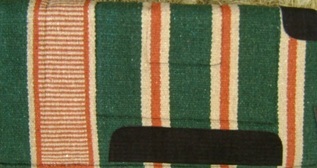 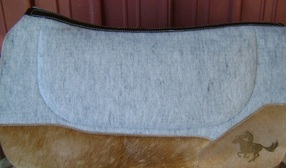 High quality hand crafted saddle pad made by Mad Cow. 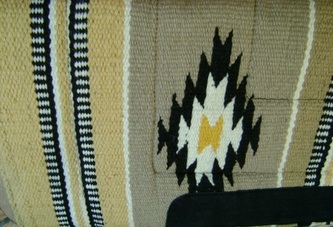 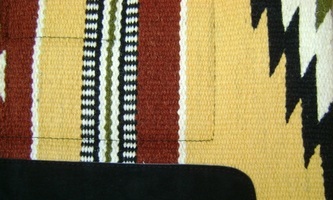 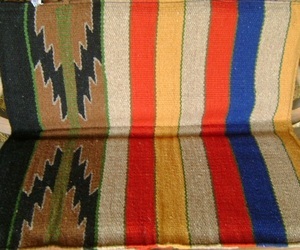 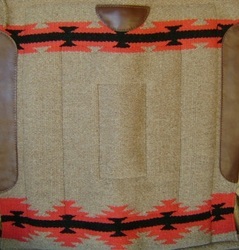 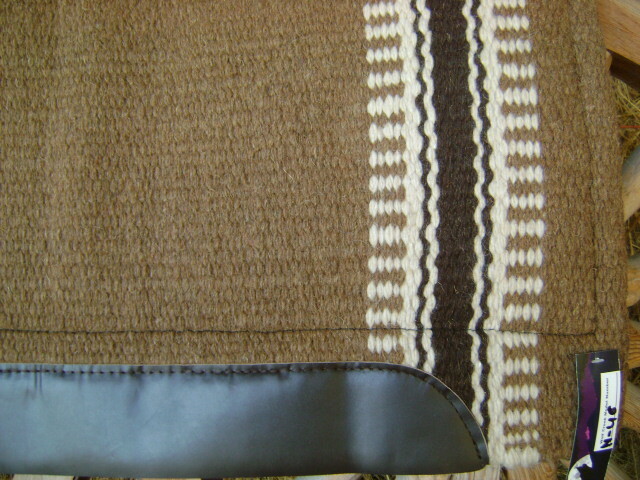 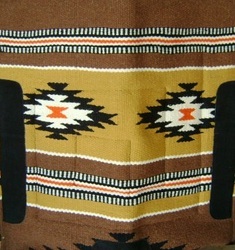 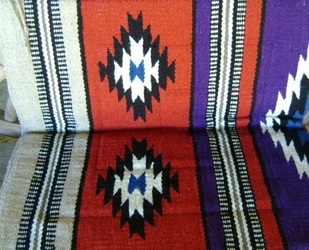 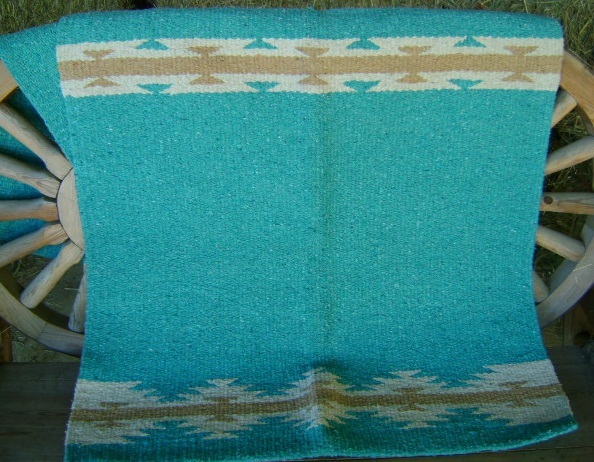 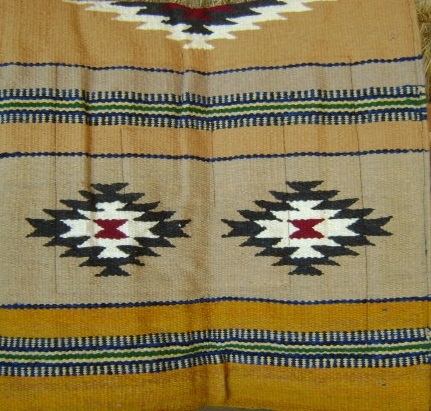 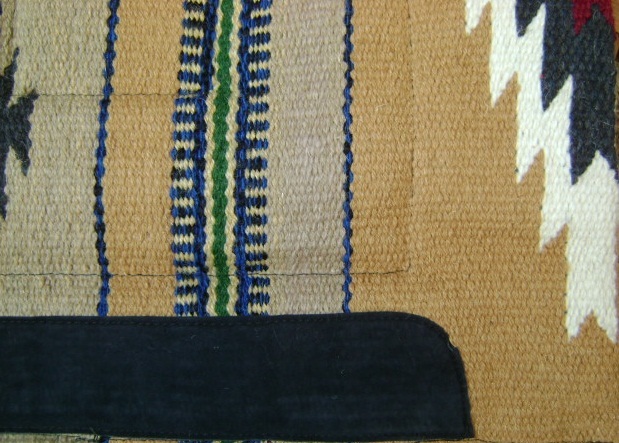 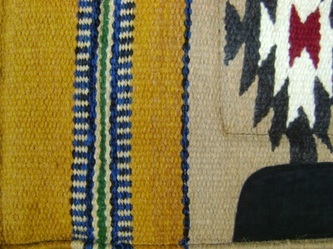 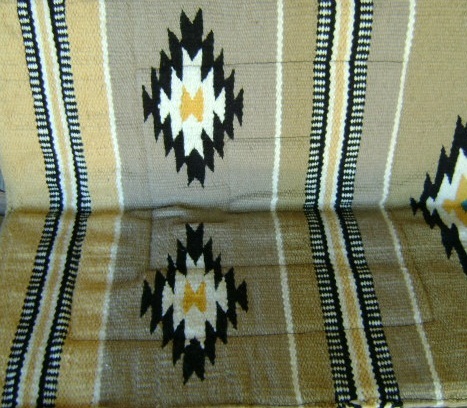 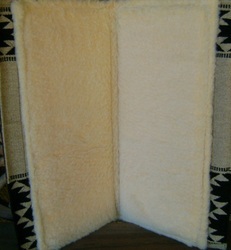 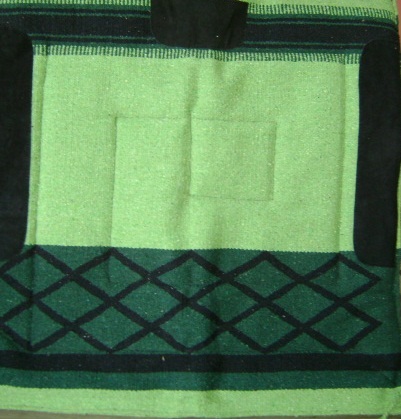 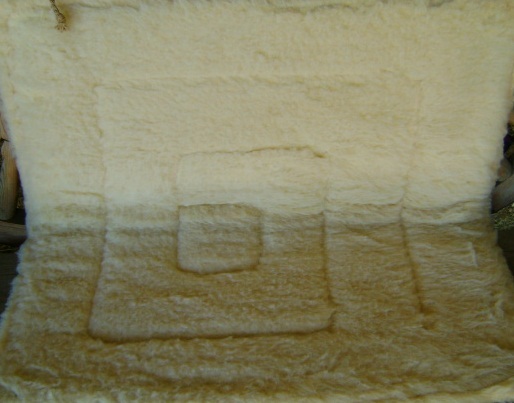 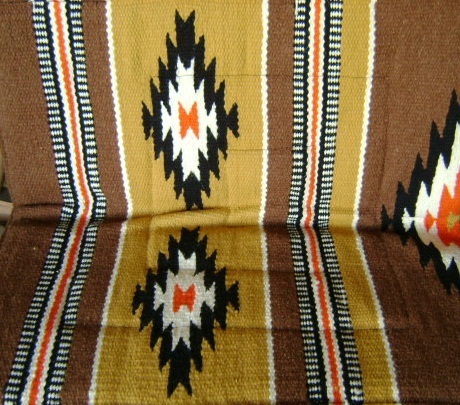 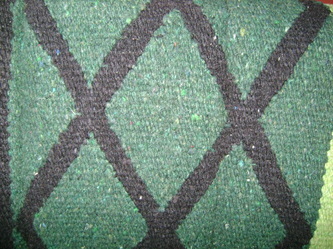 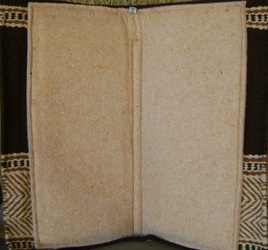 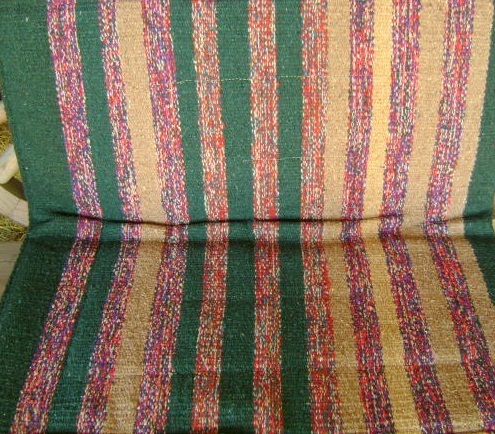 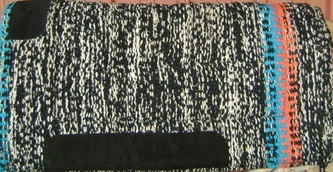 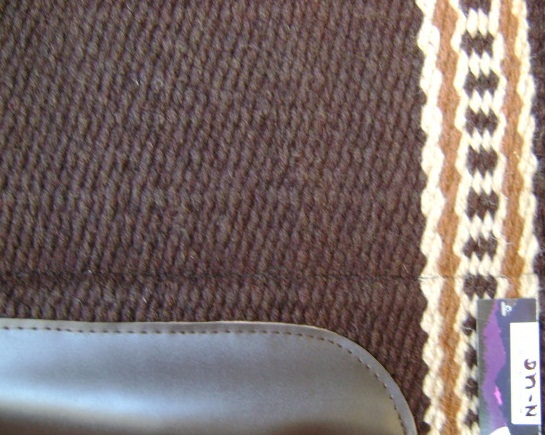 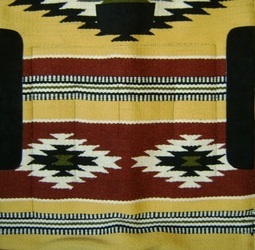 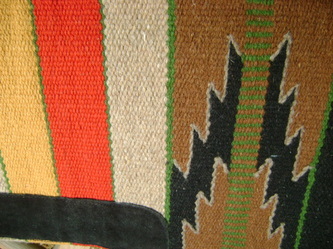 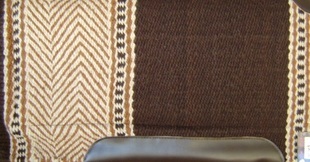 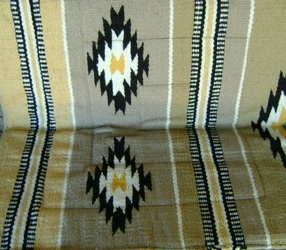 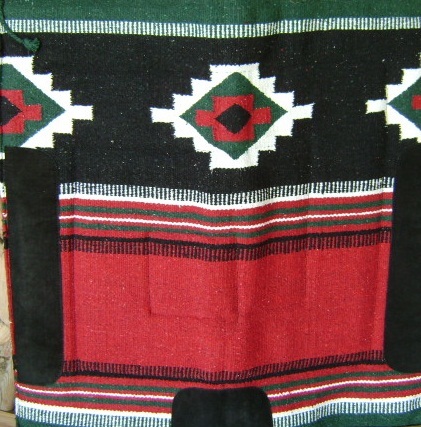 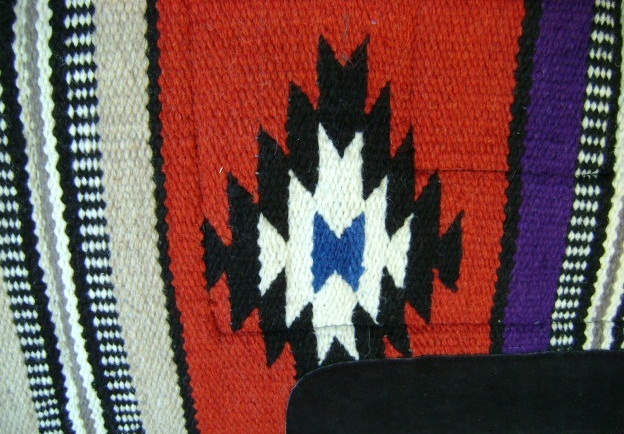 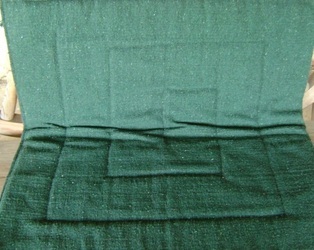 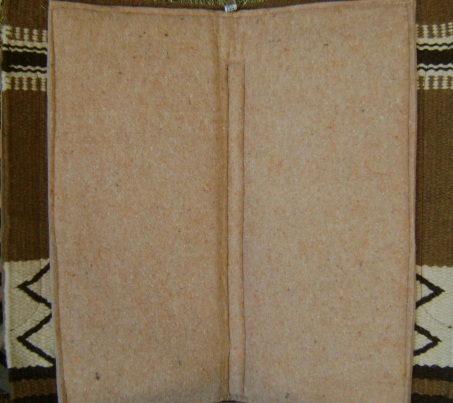 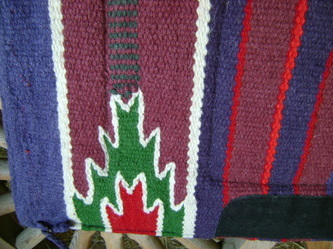 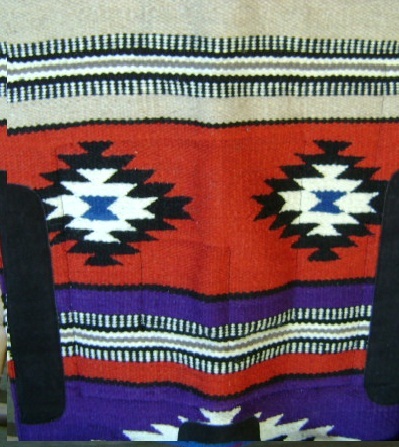 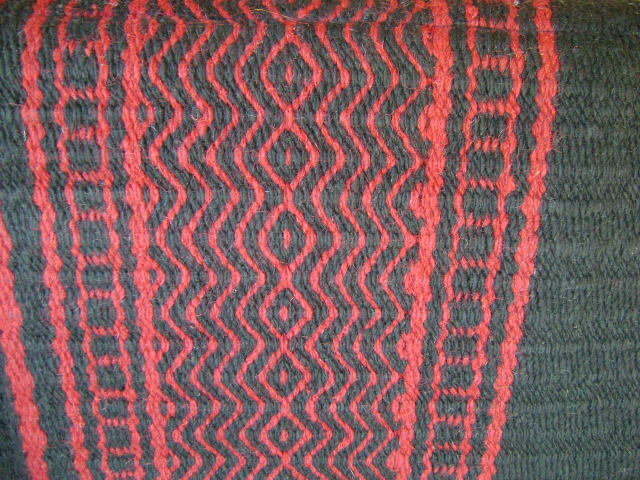 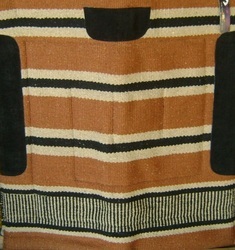 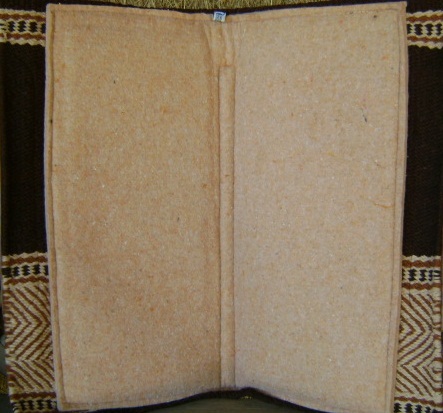 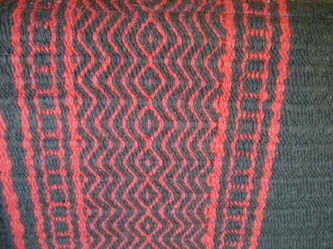 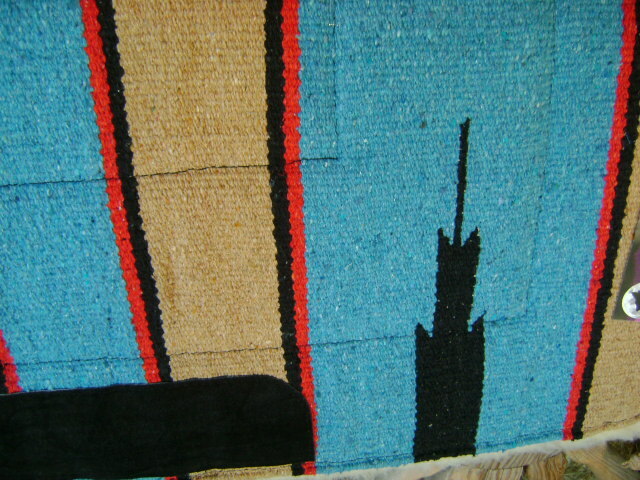 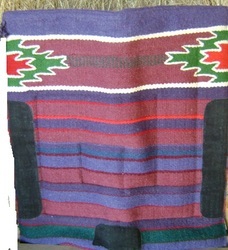 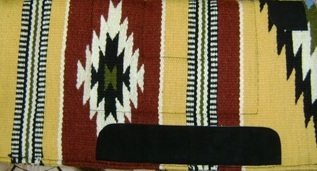 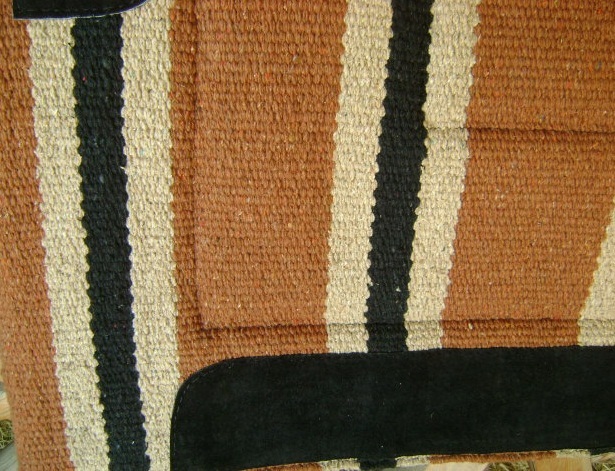 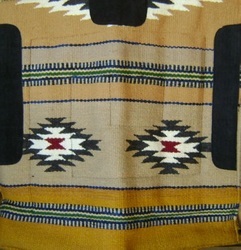 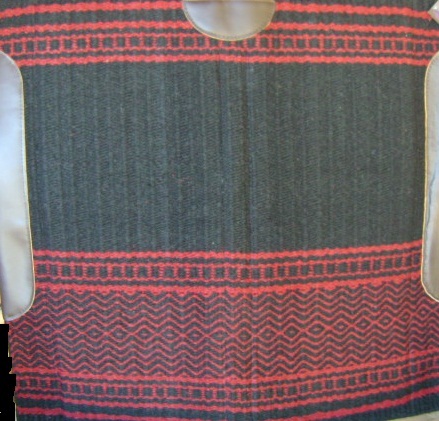 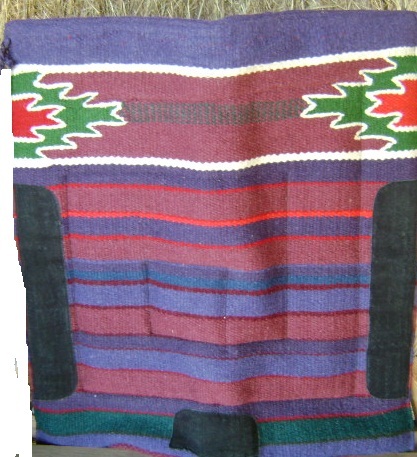 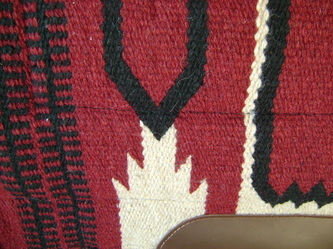 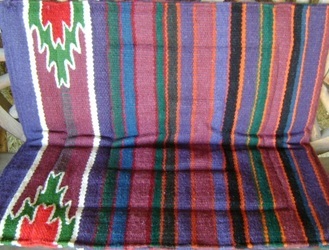 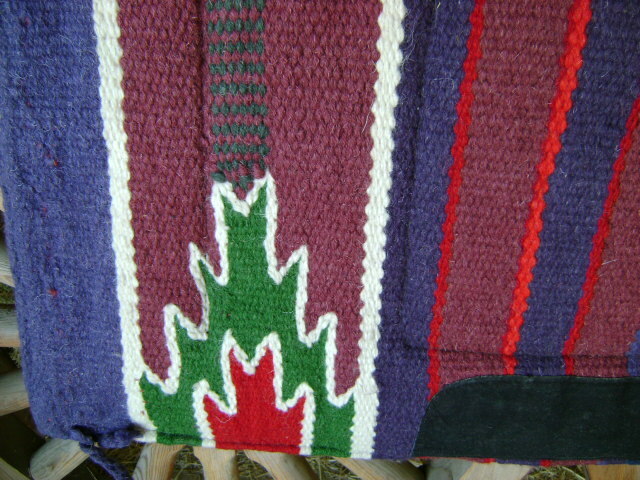 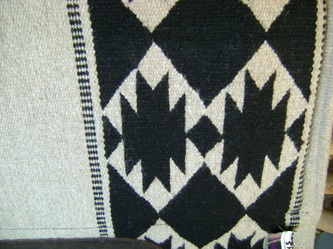 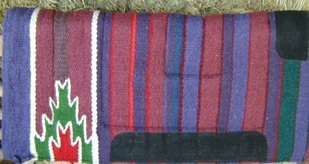 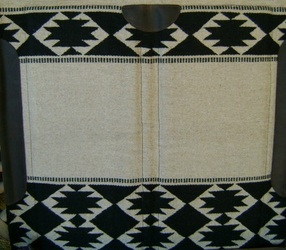 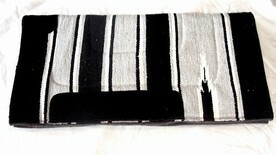 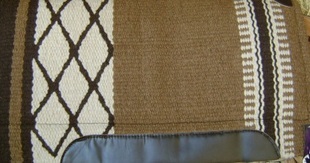 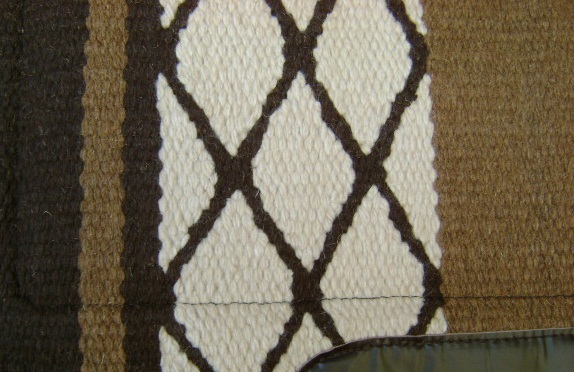 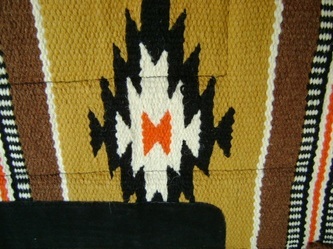 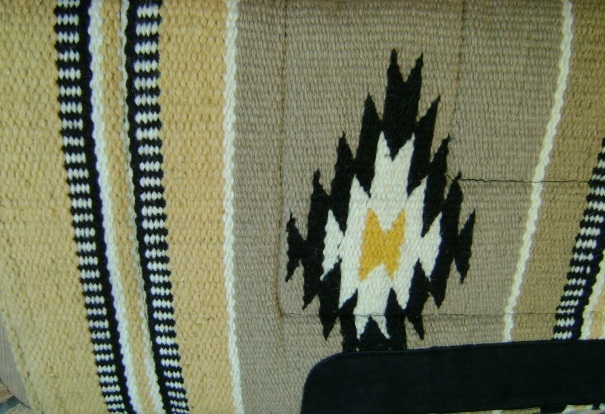 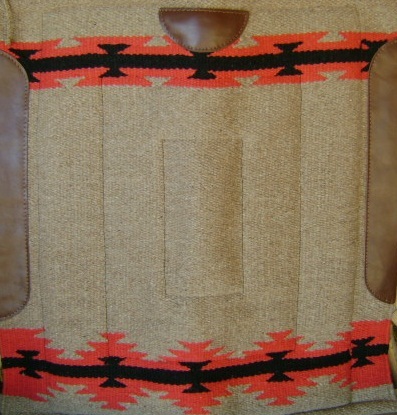 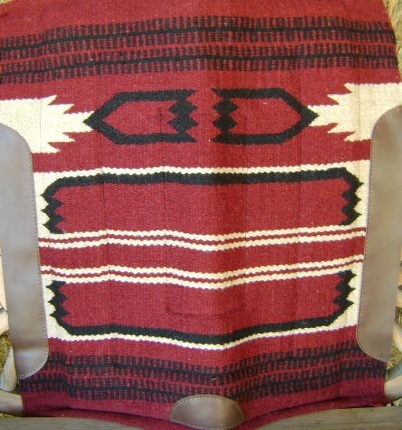 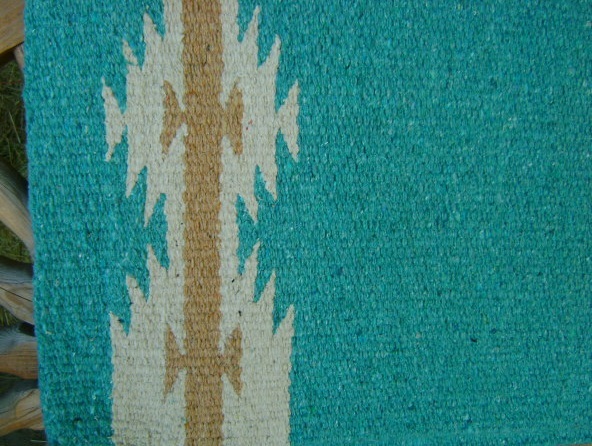 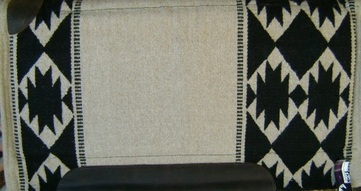 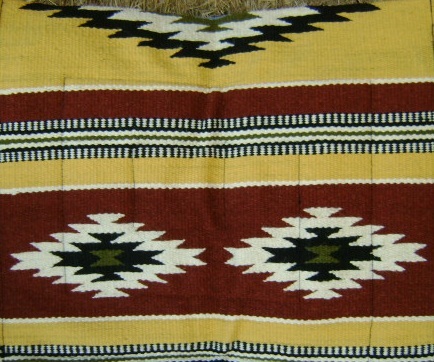 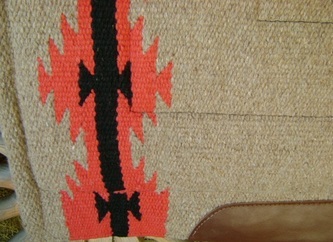 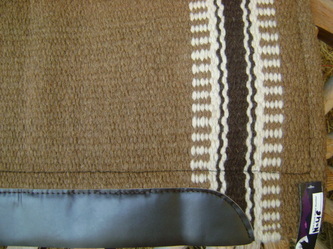 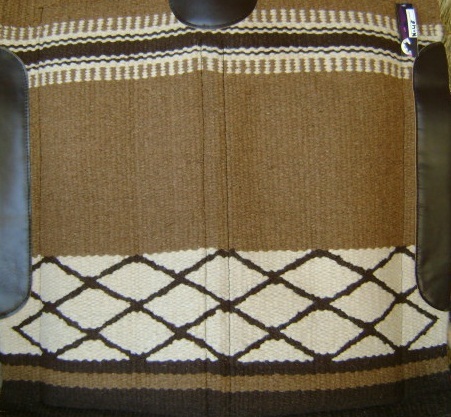 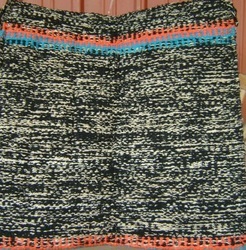 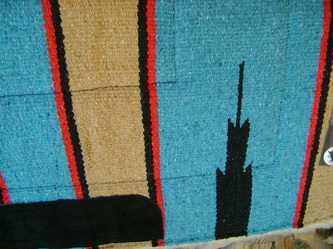 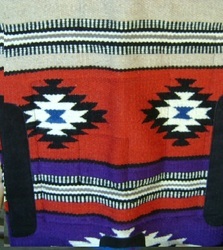 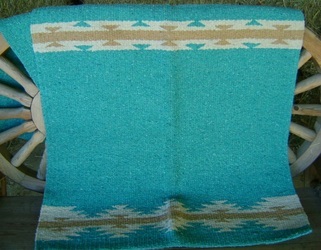 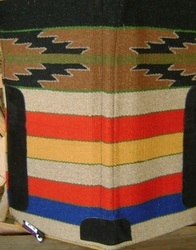 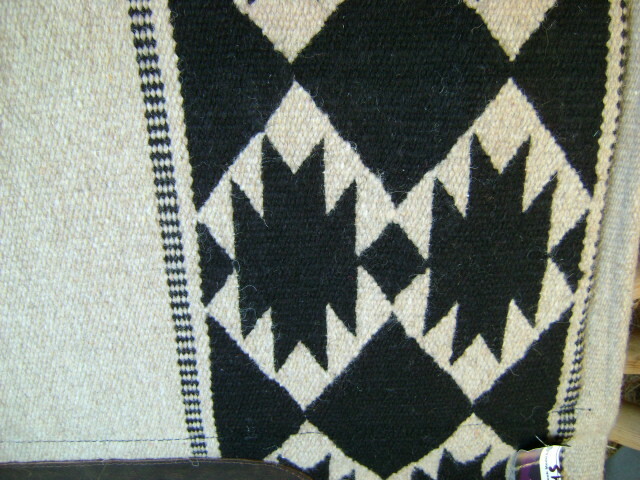 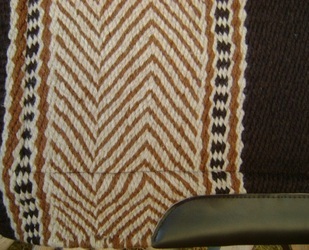 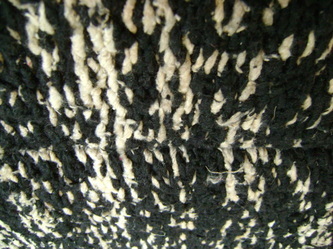 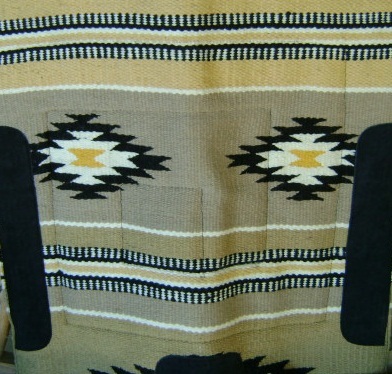 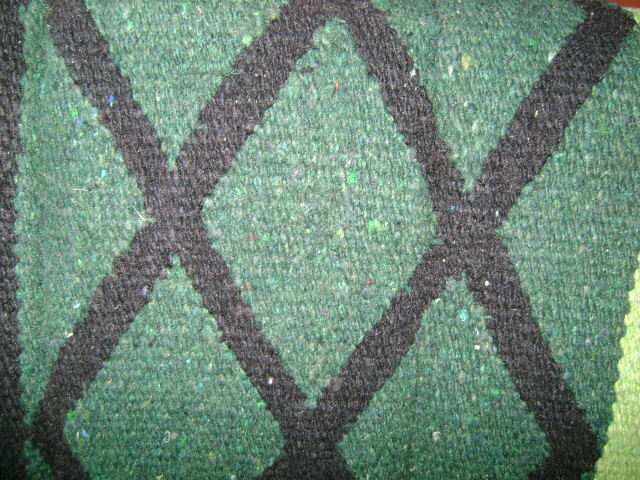 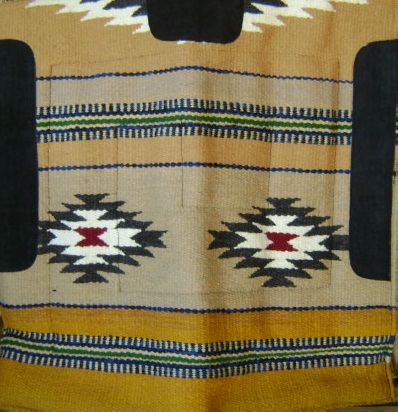 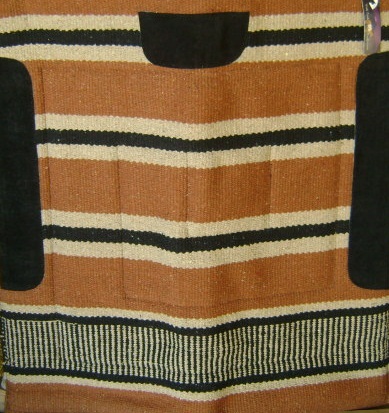 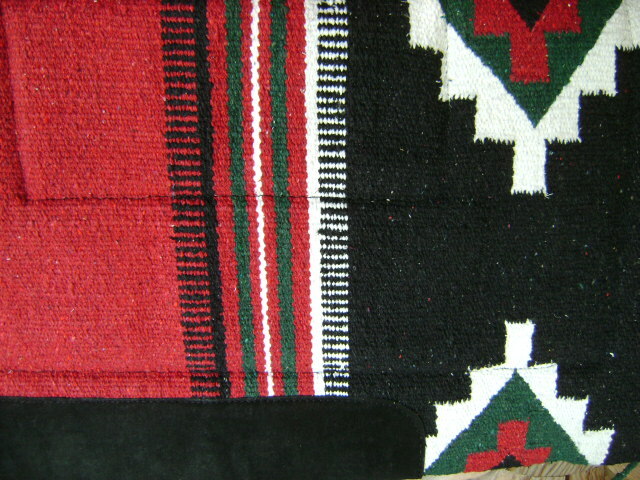 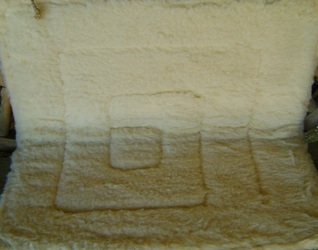 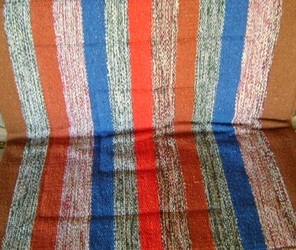 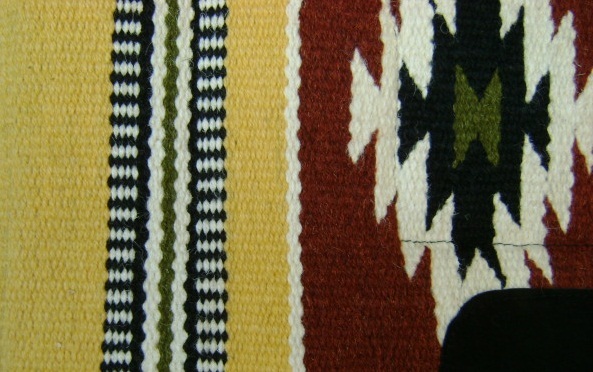 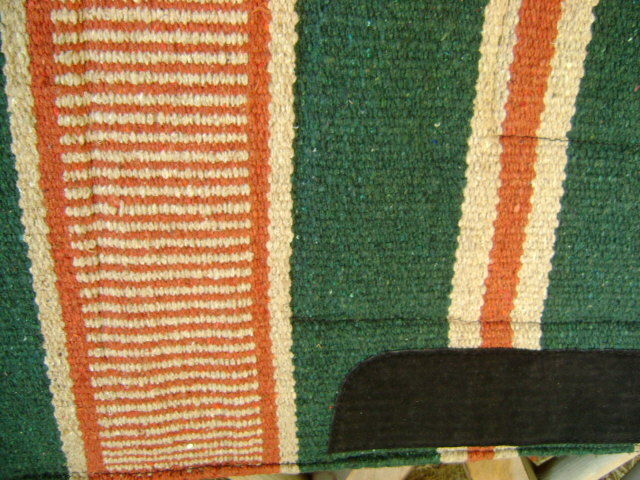 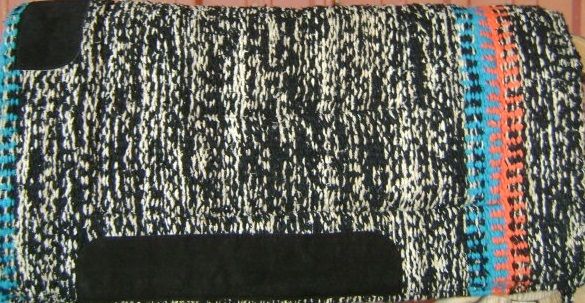 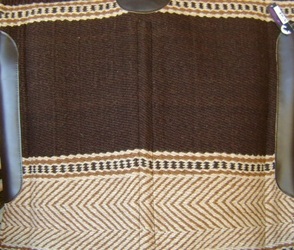 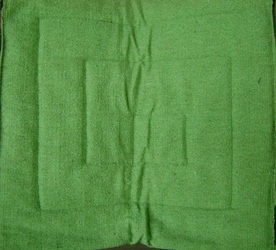 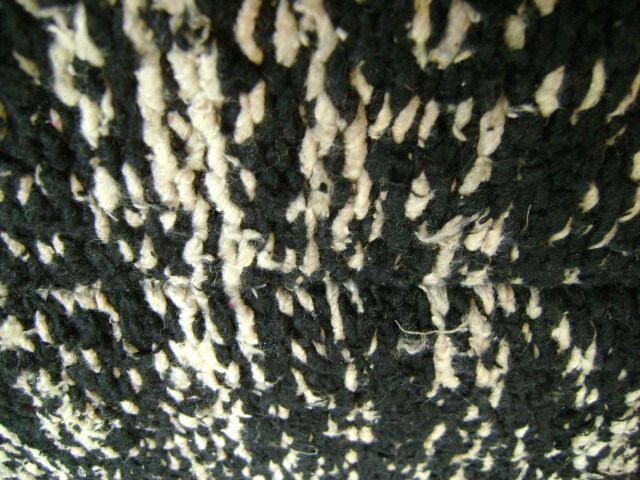 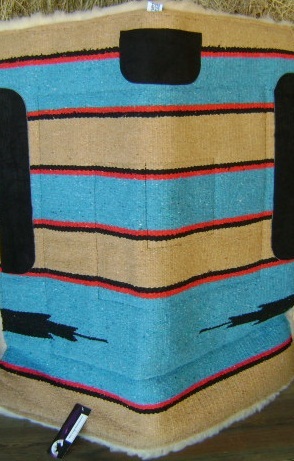 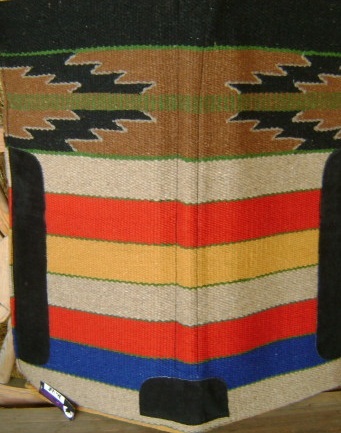 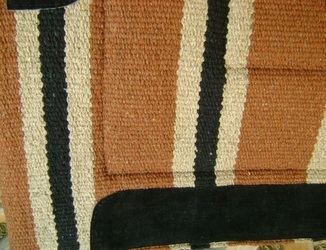 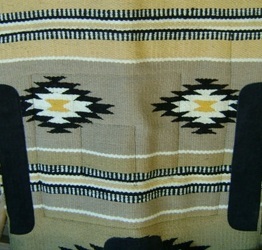 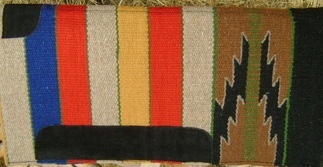 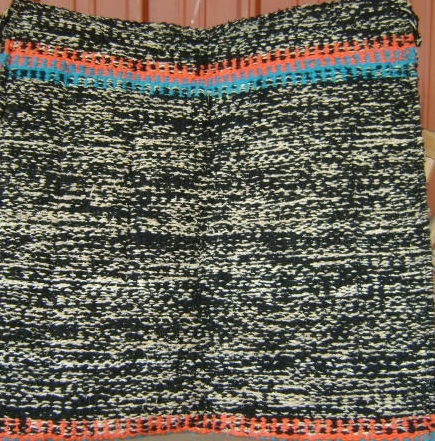 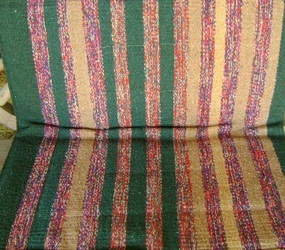 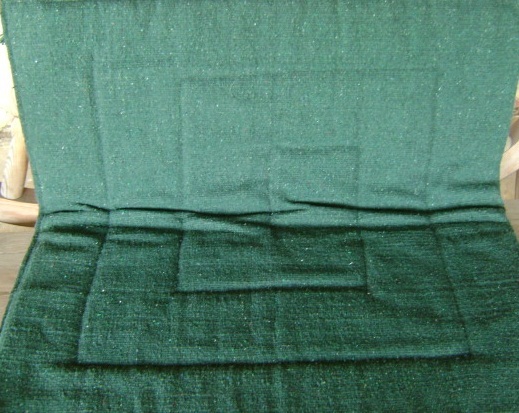 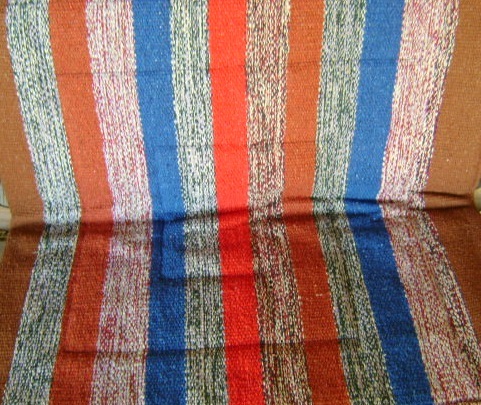 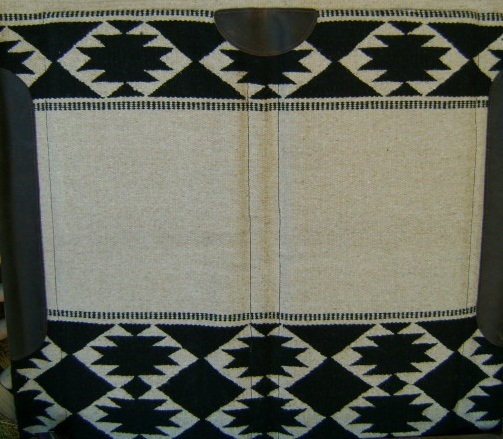 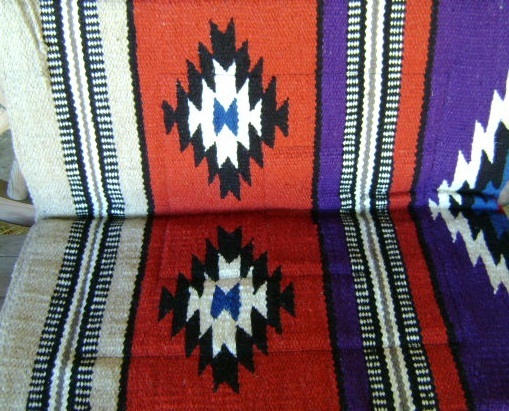 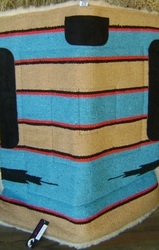 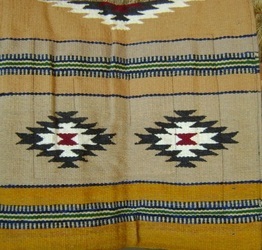 A beautiful Hand Woven Navajo design wool and acrylic blend Top. 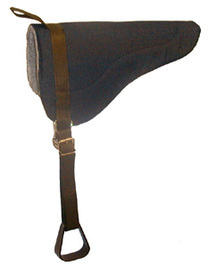 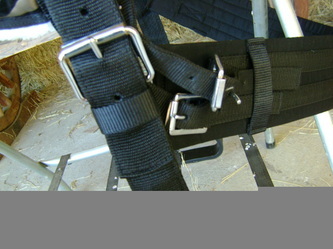 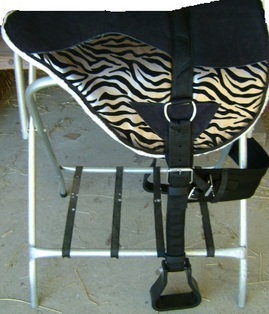 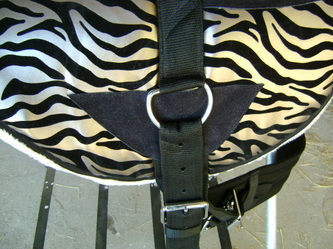 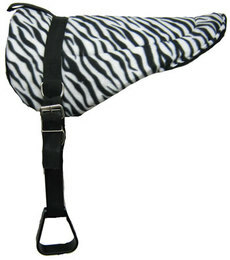 Comes complete with nylon girth and stirrups.